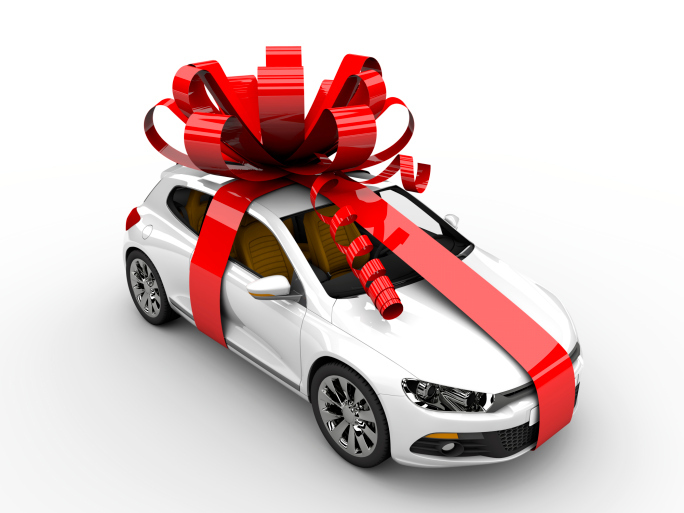 CA Lending® is now providing new car loans for up to a term of 84 months (7 years). Remember, the greater the term the smaller the monthly payment. Also, your auto loan is completely open and can be paid off at any time with absolutely no penalties or fees. So whether you have good credit or bad credit, just out of bankruptcy or are in a current consumer proposal, CA Lending® will provide you with a new car loan that is both flexible and affordable. Apply Today and get Approved!